Book two of Dave Gibbons classic series! 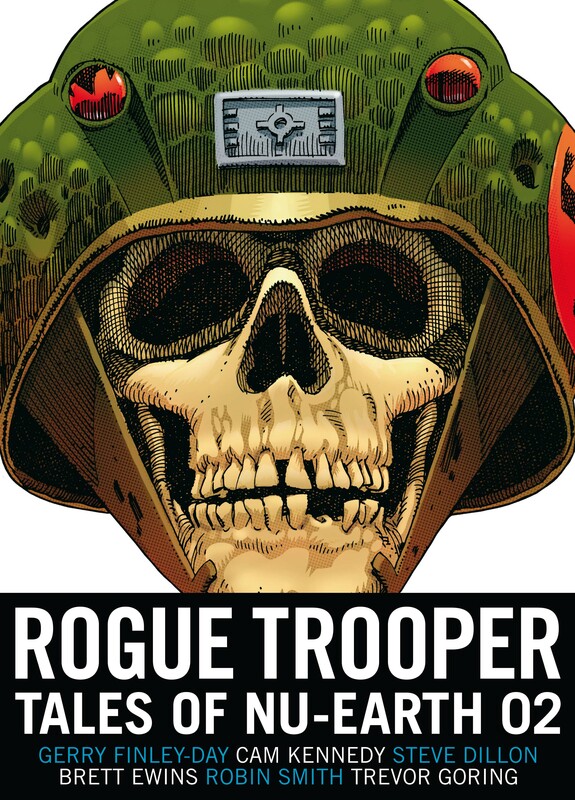 As the war between the Norts and the Southers continues to rage across Nu-Earth, the lone Genetic Infantryman known as Rogue Trooper wanders through the battle-scarred landscape in search of the Traitor General who betrayed him and his comrades. As their final confrontation approaches only one is sure to survive! Created by Gerry Finley-Day and fan-favourite Dave Gibbons (Watchmen), this volume features additional artwork from Cam Kennedy (Star Wars: Dark Empire), Brett Ewins (Bad Company) and Steve Dillon (Preacher).